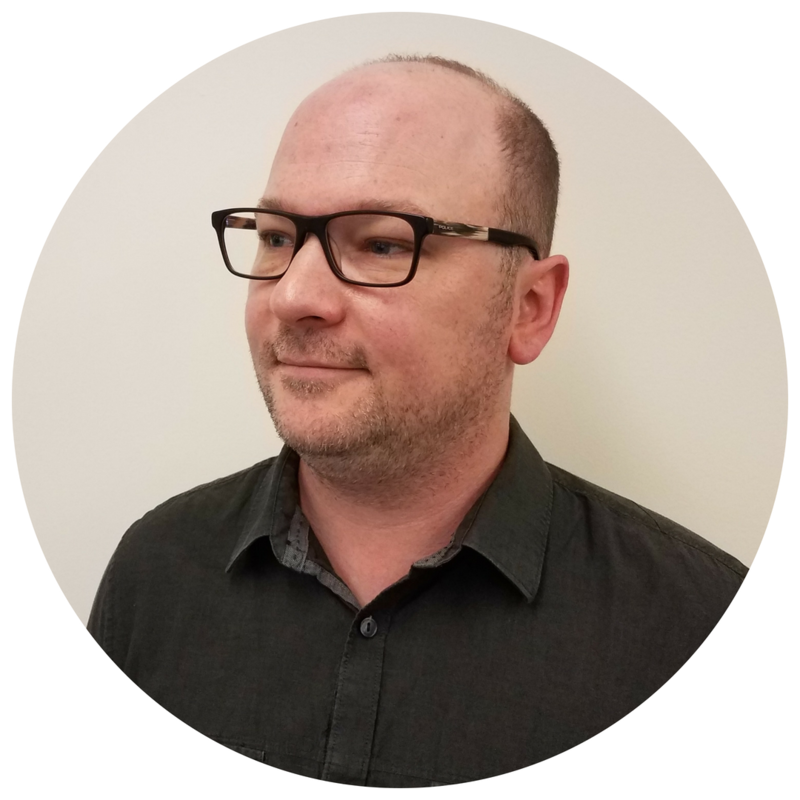 With over a decade of experience in both academic and clinical research, Nathan develops scientifically valid and clinically sensitive digital solutions for measuring cognitive performance in health care and clinical trial research environments. Over the past 15 years, Nathan has had a breadth of Cognitive Neuroscience research experience using a synergy of novel methodology and clinical populations, across multiple institutions in North America, Europe and the United Kingdom. His experience ranges from establishing in vivo bio-markers to track disease progression, to creating computational modeling approaches characterizing human cognitive processes and even performing functional neuroimaging on California Sea Lions suffering from neurological damage. With this advanced insight into brain/behavior relationships, Nathan now provides comprehensive scientific consultancy and potentiates the development of digital innovations for clinical trial experimentation in order to optimize design, outcome and ultimately to help those in need.